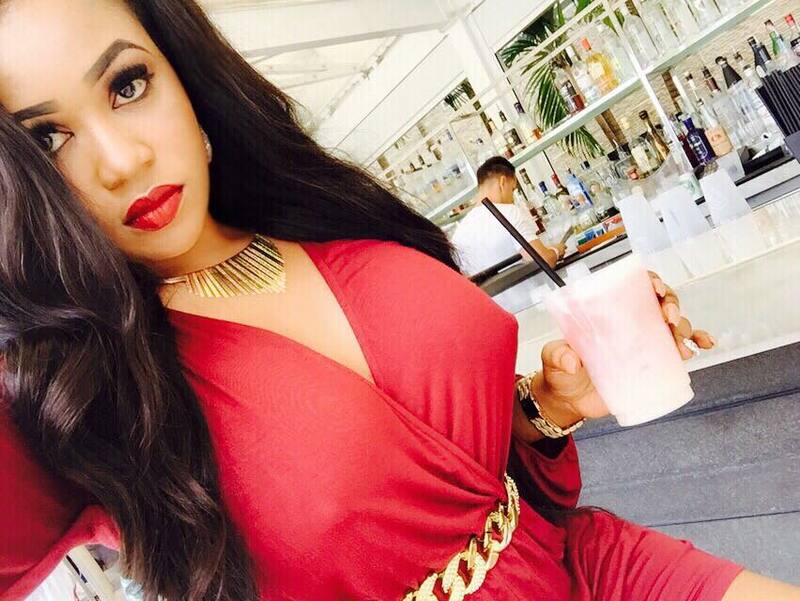 Vera Sidika aka the bleached socialite aka the fake celebrity astonished many when she spent a whooping kshs 300,000 to undergo a breast surgery at Karen hospital. If you are alarmed, please calm down. Rumor has it that this sassy and classy hot mama once spent kshs 500,000 on her hair alone. I am not in a position to discuss how much she spent to ‘lighten’ her skin because that money could be of use somewhere. She now has a completely different look from the one she had when she became ‘famous.’ Rumor has it that she is currently suffering from withdrawal symptoms caused by ‘bleaching’ and breast implant. Lately, her ‘nyonyos’ have been misbehaving. They are always erect even when she is not s£xually aroused. OMG!